Four complementary shades can be swept across lips, eyes and cheeks to contour and highlight for a luxurious look that’s made in the shade! 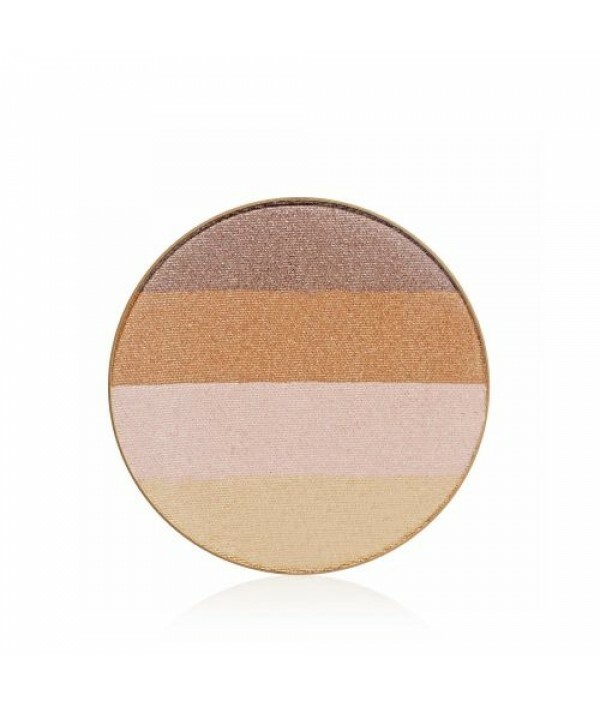 Pair with our sleek refillable compact.Each bronzer contains four luxurious shades that can be mixed and match.. 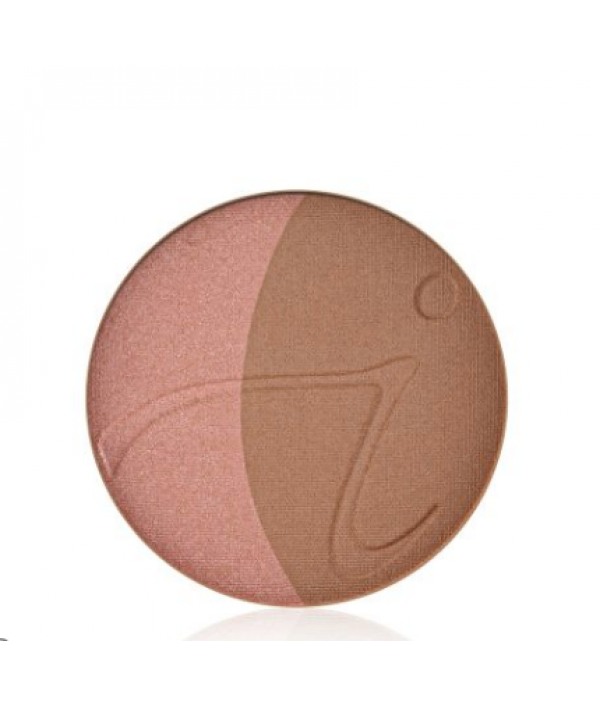 Bronze, contour and highlight with this light-diffusing, long-lasting powder. Containing the “Rolls Royce of minerals”, it delivers powerful antioxidants to protect and nourish the skin. Pair with our sleek refillable compact sold separately.Clean. 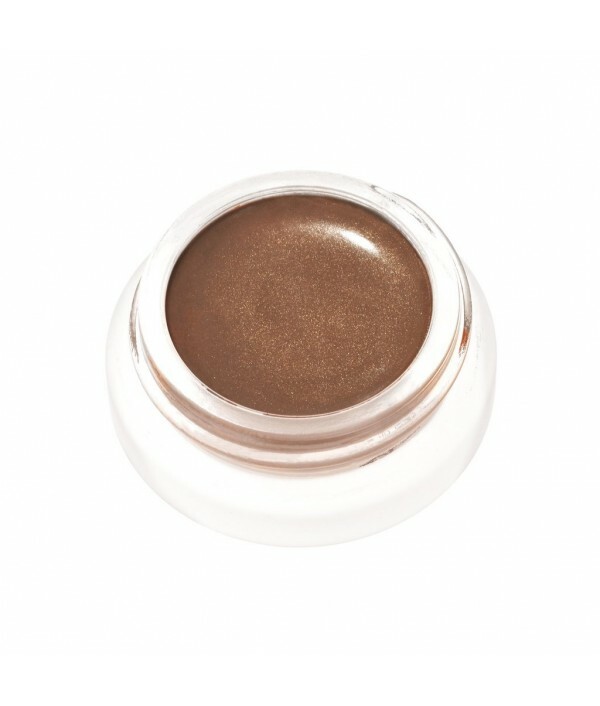 G..
Four complementary shades can be swept across lips, eyes and cheeks to contour and highlight for a luxurious look that’s made in the shade! 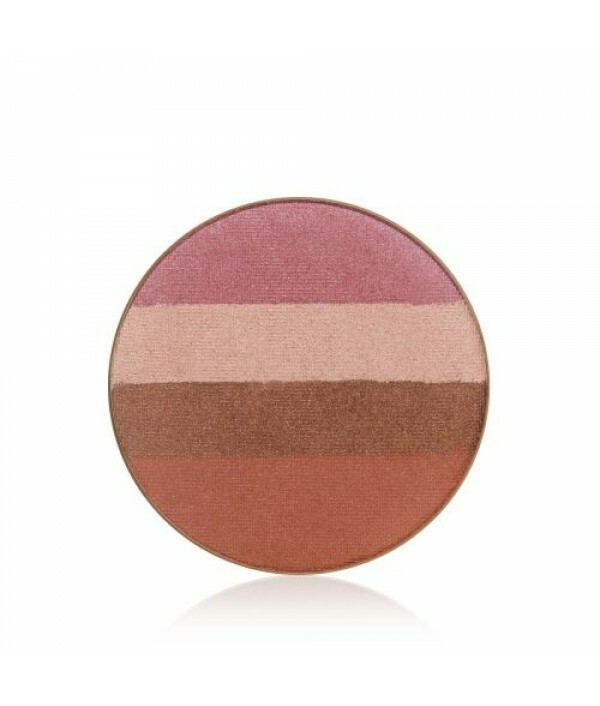 Pair with our sleek refillable compact.Sunbeam™ Bronzer - luminous pink/copper shadesSweep across lips, eyes a..